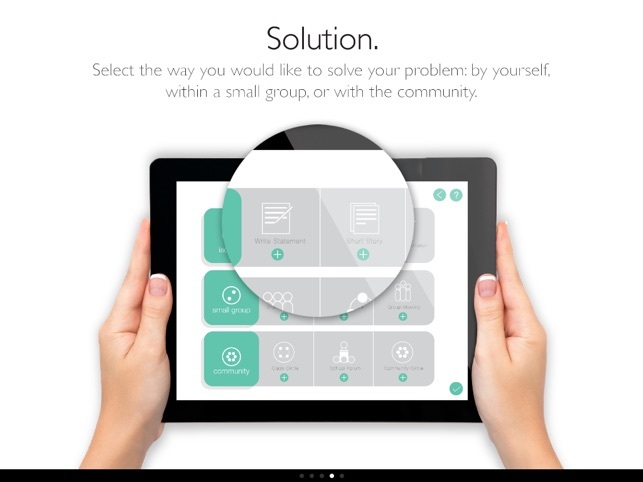 The IMD (I’m Determined) Problem Resolution app is a simple tool designed specifically for resolving student interpersonal concerns. 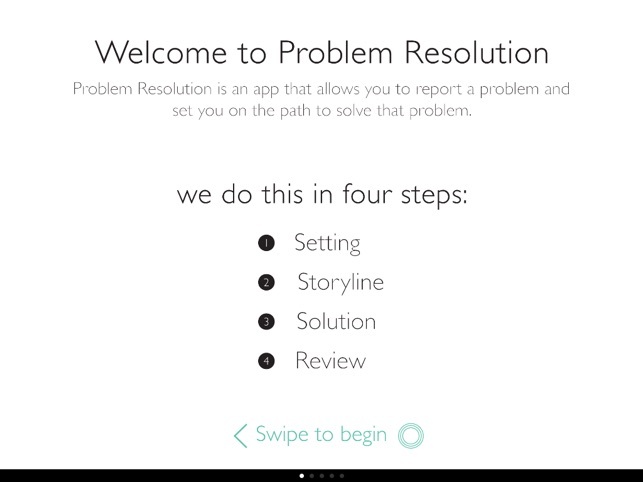 The Problem Resolution app allows students to share their story, and identify steps towards a resolution, and teachers to facilitate mediation and incident management. For students Problem Resolution is a private safe place to recount the details of an incident including the time, date, location, how they felt, order of events, and identify potential solutions. For teachers and administrators Problem Resolution is a tool to gather more accurate information, compare multiple stories, and keep closer track of interpersonal incidents within their classroom. It also provides school staff with a tool that promotes self awareness and solution oriented problem solving. •	Enable students to communicate and identify details of an incident. 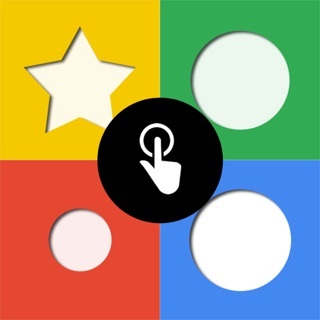 •	Throughout the application there are engaging and interactive tactile interface elements, as well as lively animation and transitions, bringing the experience to life and keeping students focused. •	Students are able to express themselves in a way that is most comfortable by choosing amongst the multimedia toolset provided. •	Students are able to select from a number of offered solution types, and take steps towards planning out their own solution. •	Provides an overview of students incident reports, ability to associate multiple incidents with a case, compare multiple story lines in a single view, take notes, and email and print student incident reports. •	Enable teachers to maintain secure and administrative access via an educational email. 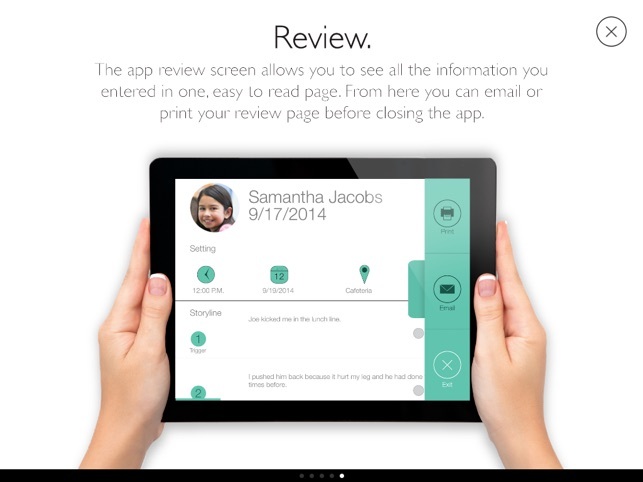 Please note this application is recommended for generation iPad2 and up. iPad 1 is not supported. ABA – Problem Solving – What does not belong?